A photo feature by Mumit M.
Bangladesh is famous for two of its gifts of nature. 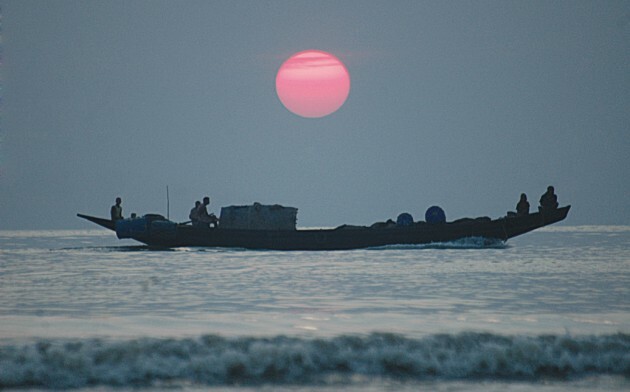 One is the longest sea-beach of Cox's Bazar and another is the Sundarbans. 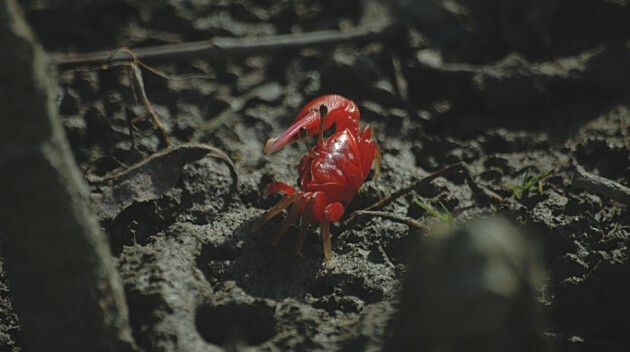 But to be true, the impact of the Sundarbans on our life is far more than that of the beach. The Sundarbans is at the same time the largest mangrove forest in the world, a serene tourist spot, natural habitat for a large number of species -- some of which are facing threat of extinction -- source of living for millions of people of the south-western coastal region and finally, a saviour of the whole country in times of natural calamities like Sidr and Aila. In the event of Sidr in 2007, the forest suffered a severe blow. Its trees and animals were badly affected. But as the forest contains the indomitable spirit of living in itself, like the phoenix of Greek mythology, it survived the blow and became green again. The forest stretches over Bangladesh and India, but Bangladesh has the larger portion of it. The area of Sundarbans in our country is 6,017 sq km, approximately 4% of the total area. Every country ought to have forests not less than 25% of its total area. We have only 16% and the Sundarbans covers 40% of it. Carbon emission by the advanced nations is causing catastrophic environmental damage such as climate change and the less developed and poor countries are the worst affected. In this backdrop, every country has to have its own protection against environmental odds and forestation is the ultimate solution. 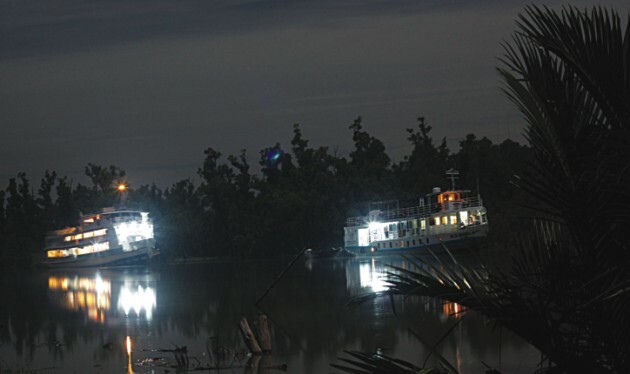 The Sundarbans is like a shield against the natural calamities that visit us routinely. 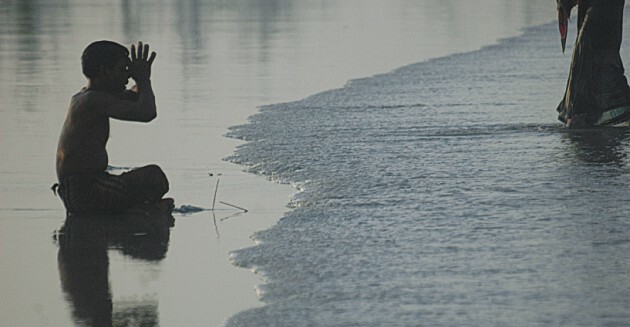 The impact of the Sundarbans on our life is manifold. 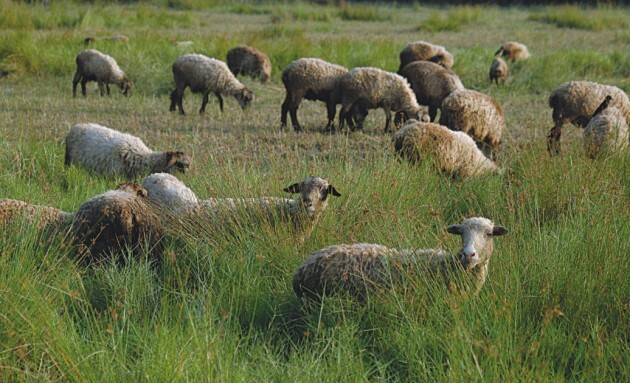 It has its impact on the economy, environment and biodiversity. 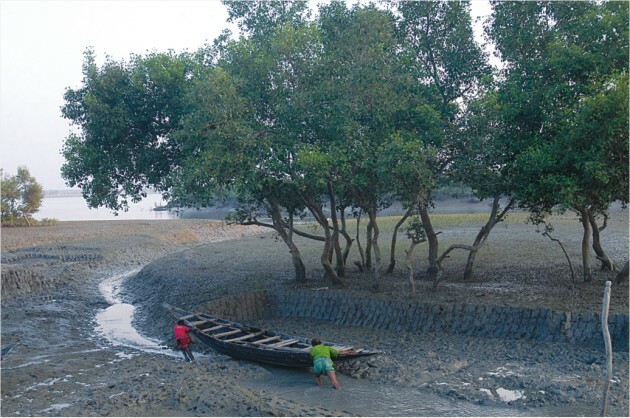 Most of the people of the southwestern region depend on the Sundarbans directly or indirectly for their livelihoods. Some of them collect honey from inside the forest and then sell them in the local market. They are called mouwali. A big portion of honey supply of our country comes from this forest. Some deal in golpata, a kind of tree-leaf that rural people use to make the roofs of their houses. 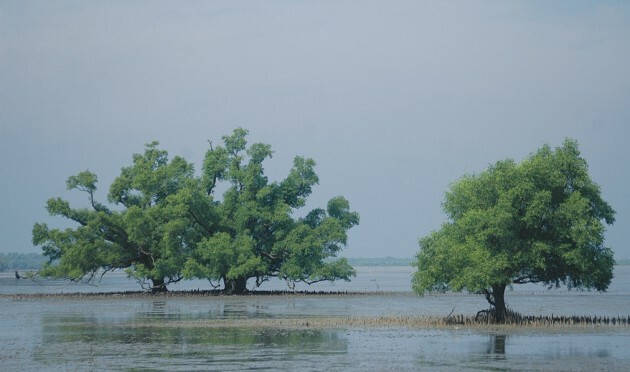 The golpata tree abounds in the Sundarbans and those who collect them leaves are called bauwali. A large number of people also go fishing in the rivers to earn their bread. Every year, some people who go inside the forest fall prey to the Royal Bengal Tiger, another world famous species that is facing threat of extinction. Getting to see the Royal Bengal Tiger in the Sundarbans is a rare opportunity, but pugmarks can be seen in almost every part of the forest. Herds of spotted deer sipping water from a lake is the scene that attracts tourists the most.